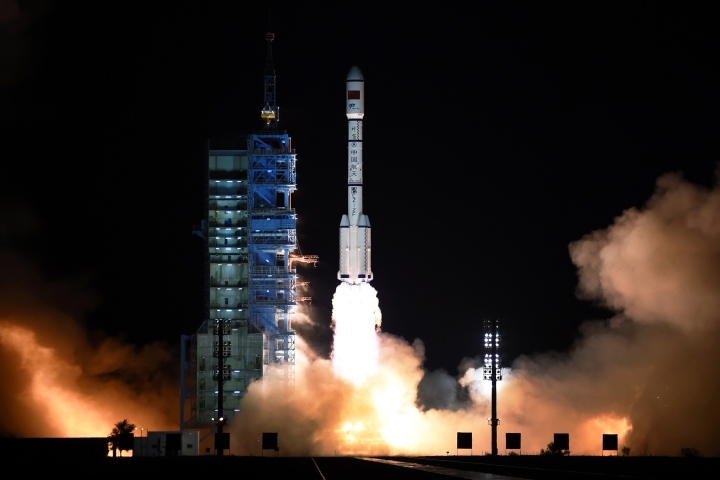 BEIJING — China has launched its second space station in a sign of the growing sophistication of its military-backed program that intends to send a mission to Mars in the coming years. 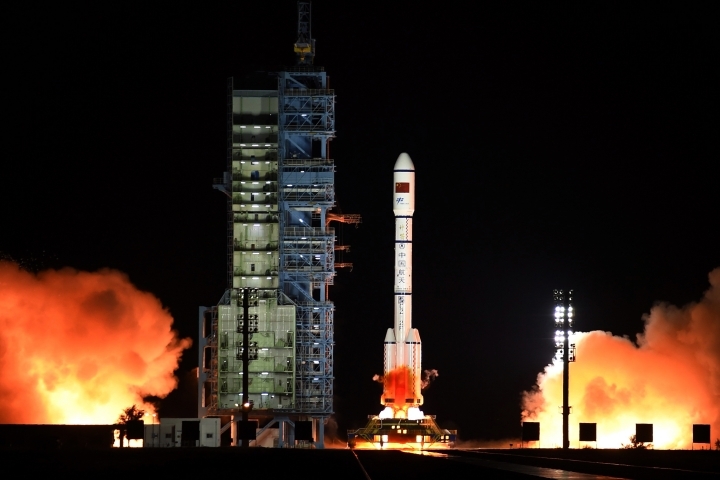 The Tiangong 2 was carried into space on Thursday night atop a Long March 7 rocket from the Jiuquan Satellite Launch Center on the edge of the Gobi Desert in northern China. Plans call for the launch next month of the Shenzhou 11 spaceship with two astronauts to dock with the station and remain on board for a month. The station, whose name means "Heavenly Palace," is considered a stepping stone to a mission to Mars by the end of the decade. The Tiangong 2 module will be used for "testing systems and processes for mid-term space stays and refueling," and will house experiments in medicine and various space-related technologies. China's first space station, Tiangong 1, was launched in September 2011 and officially went out of service earlier this year after having docked with three visiting spacecraft. China conducted its first crewed space mission in 2003, becoming only the third country after Russia and the U.S. to do so, and has since staged a spacewalk and landed its Yutu rover on the moon. Administrators suggest a manned landing on the moon may also be in the program's future. China was prevented from participating in the International Space Station, mainly due to U.S. concerns over the security risks of involving the increasingly assertive Chinese military in the multinational effort. A source of enormous national pride, China's space program plans a total of 20 missions this year at a time when the U.S. and other countries' programs are seeking new roles. 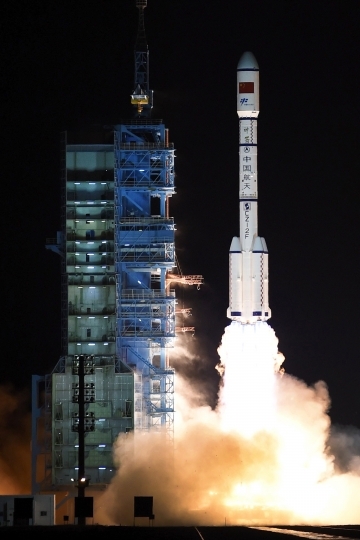 China is also developing the Long March 5 heavier-lift rocket needed to launch other components of the Tiangong 2 and other massive payloads. China plans to land a rover on Mars by 2020, attempting to recreate the success of the U.S. Viking 1 mission that landed a rover on the planet four decades ago.